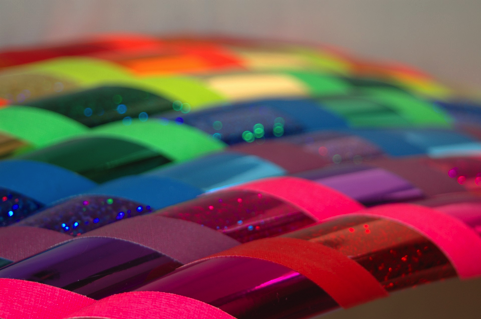 We took our inspiration from the Rainbow. 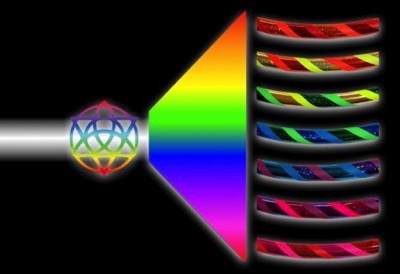 Each of our 21 Spectrum hoops embodies a spiritual force and unique color energy that can aid you in your path within the hoop. 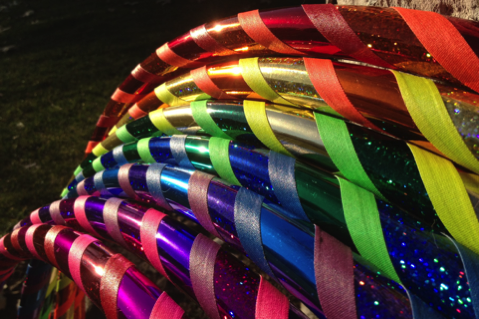 Order your Spectrum Hoop today! Choose the size of your hoop. 32" 34" 35" 36" 37" 38" 39" 40" 41"
Enter the Spectrum name here. Additional International Shipping rates may apply. Small section that adds 2” to the overall hoop size.